With its slow synth build up and Mitski’s alluring vocal performance, “Two Slow Dancers” is a bittersweet look at a forgotten love and the false hope of those sparks ever returning. 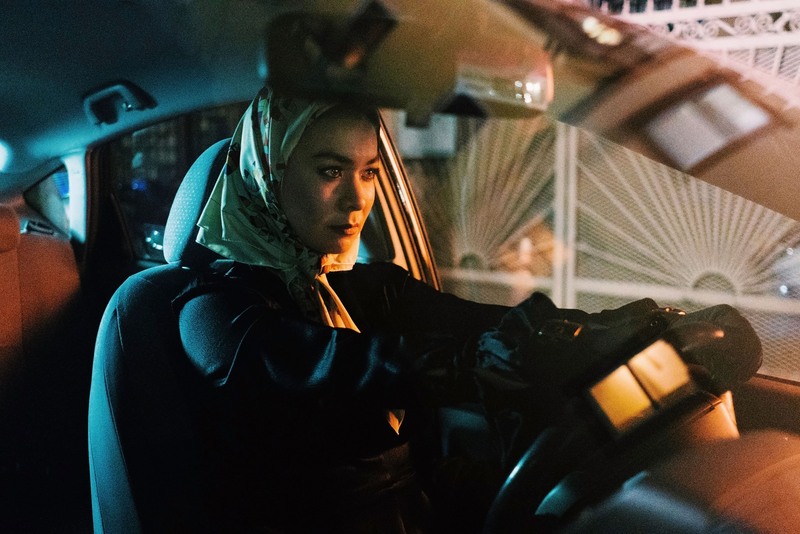 Released yesterday, August 9, 2018 via Dead Oceans, “Two Slow Dancers” is Mitski’s third single off of her upcoming album, Be The Cowboy (out August 17, 2018). The track is a contrast from the previous single “Nobody,” which had a disco-inspired beat, but the emotional intensity in “Two Slow Dancers” mirrors tracks on her previous album, Puberty 2. Albeit with a much different sound. It’s as haunting as it is beautiful with its synth melodies carrying the listeners through the melancholic story of a previous love and the false hope of it ever becoming a reality once again. It’s a story of two lovers reuniting in the walls of a school gymnasium, a sight and even smell listeners can relate to. However, those gymnasium dances are potential turning points for the young, naïve, and in love individual. It’s enchanting in a way – feeling as if you and your partner are alone, the “last ones” around the venue, and despite the awkward nature of the constant shuffling and nerve-wracking hand placements, it’s special. These moments in one’s adolescence were simple and pure, where love and romance were easily achievable. Mitski wishes for those moments to come back, but like most things in life, it’s never as simple as we hope. “They used to have something together that is no longer there,” explains Mitski in a press release. “And they’re trying to relive it in a dance, knowing that they’ll have to go home and go back to their lives.” What starts as a sweet nostalgic tune turns into one of regret and unease. “It would be a hundred times easier if we were young again,” a realization from someone who is older and knows better that it won’t work, that their past love is nothing more than a memory. Her delicate vocal work pairs nicely with the gentle synth chords that are carried throughout the track. At the half-way point, a quick flourish of strings joins in, creating an aural representation of a sparkling night that, under any other context, would provide a moment of pure bliss. Now it’s simply mocking them, that moment of magic nothing more than a falsity. Mitski has conjured up repressed feelings of regret in this solemn anthem of a love worth revisiting. To live in naiveté and to do what the heart wishes for is a luxury not afforded to her as an adult, nor any of us for that matter. Despite the heartbreak presented, she has crafted a track that is not only gorgeous but worthy of praise. 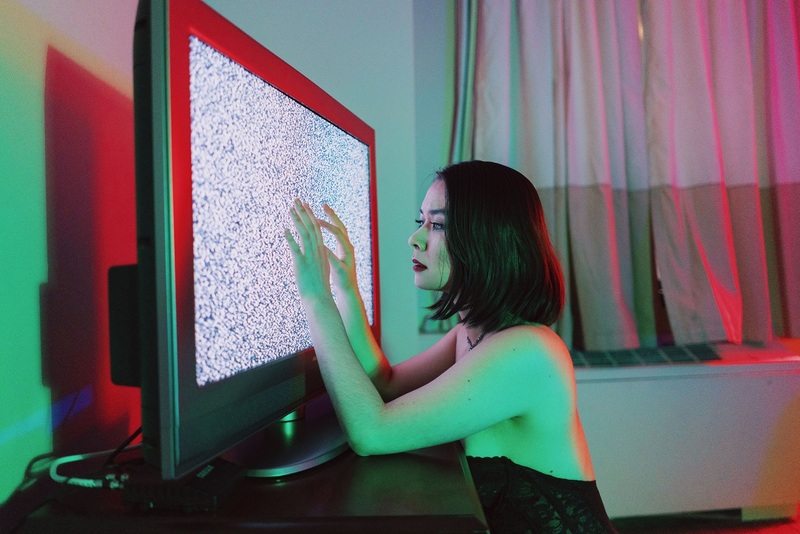 Mitski is an artist to watch, and we’ll be eagerly awaiting her newest album releasing August 17.